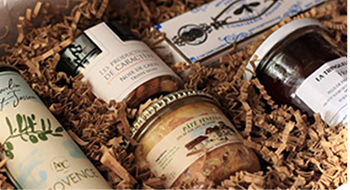 Our Gourmet Gifts will help boost your business ! 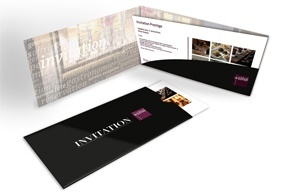 - Give them a Gourmet Invitation, valid in over 1350 restaurants in France. 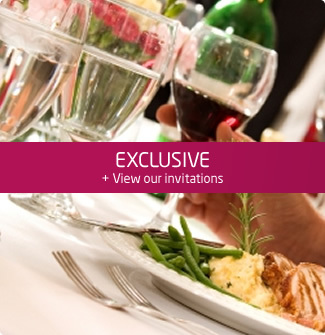 - Your guests will be able to choose their restaurant and the date for their meal. - Give them the possibility to freely enjoy their gift ! dinner on weekdays and weekend!